My interest in the QE2 is derived from a family connection with the ship. My grandfather was first master of QE2 and my father also served as master from 1990 until 2003. 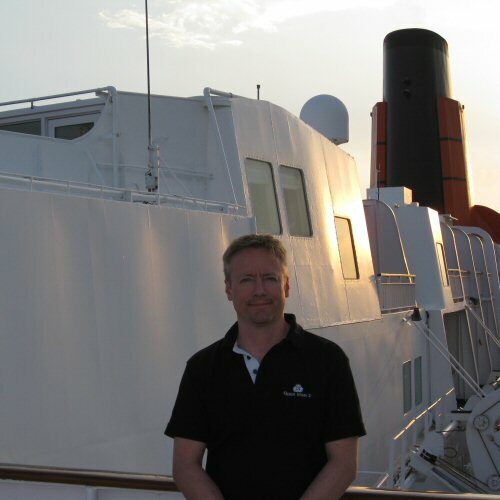 I have sailed as a passenger on the liner on many occasions over the years. 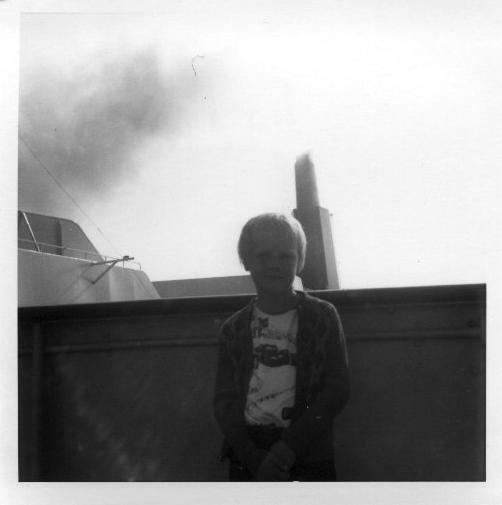 My first voyage was in 1975 when I was just seven years old and the most recent was the final voyage to Dubai in 2008. Note that I do not work for Cunard and that this is not an official Cunard web-site. Thank-you to everyone who has provided me with images and content for the site. For Shipwrecks of the Cunard Line and my other maritme books please visit www.linerwrecks.com and www.samwarwick.com. Image viewing software provided by Lightbox.